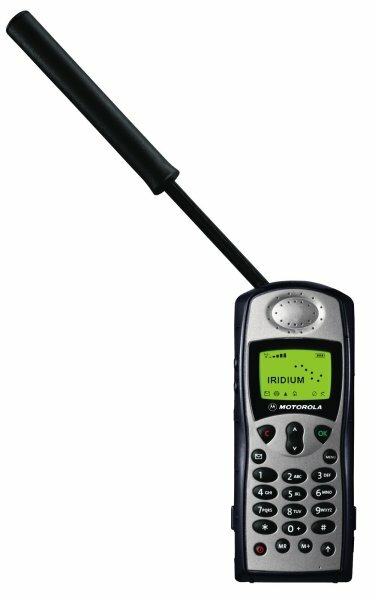 We'll Pay For Your Old Phone. 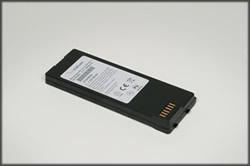 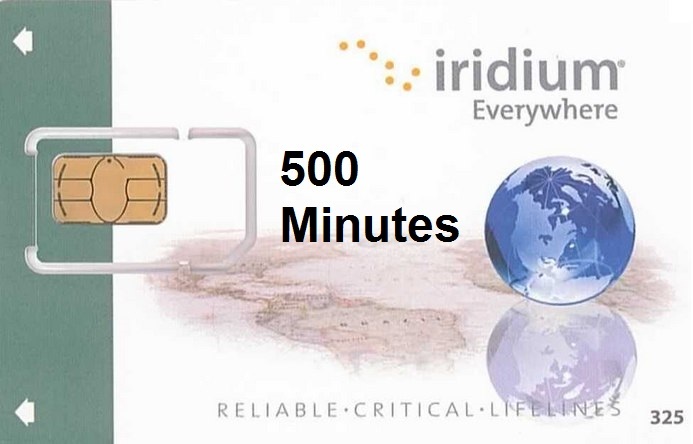 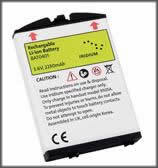 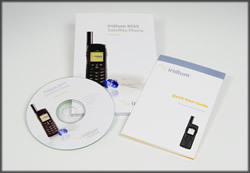 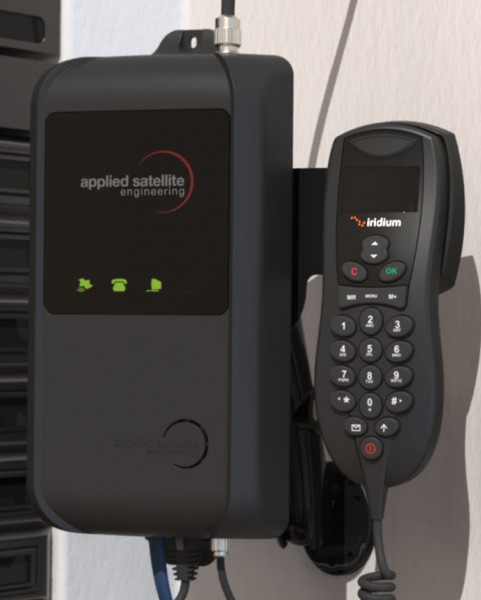 The Iridium 9505A is only available in the US made, GSA-approved version. 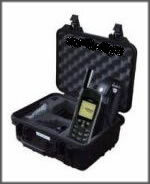 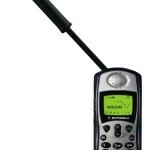 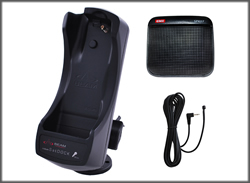 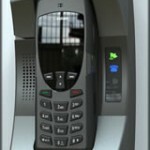 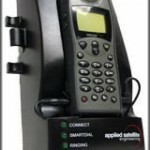 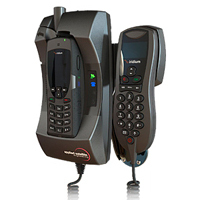 GlobaFone has used, non-GSA 9505A satellite phones for purchase at discounted prices.